The House has passed legislation to repeal and replace the Affordable Care Act (ACA), also known as Obamacare, and now the Senate is taking up the matter. Republicans hold the majority in both chambers, but the measure is facing widespread opposition. Democrats are universally opposed, but that's not unexpected. 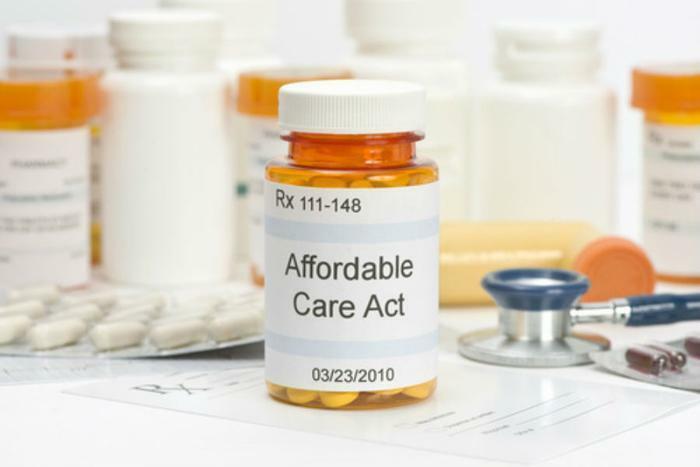 The ACA is the signature legislation of the previous Democratic administration. Democrats don't want to see it repealed. But neither do a lot of consumers who have health insurance policies obtained through the Healthcare.gov marketplace. They've shown up at Republican lawmakers' town meetings to make their feelings known. Both groups are now being joined by an increasing number of consumer and health organizations, which are voicing their concerns about what Republicans plan to put in place of Obamacare. The groups say they oppose the GOP replacement bill -- the American Health Care Act -- because they say they are concerned too many people would lose health coverage under it. Cost of premiums, they say, would also go up. "As introduced, the bill would profoundly reduce coverage for millions of Americans—including many low-income and disabled individuals who rely on Medicaid—and increase out-of-pocket costs for the sickest and oldest among us," the groups said in a joint statement. The healthcare organizations also expressed alarm over what they called "recent harmful changes to the AHCA, including provisions that will weaken key consumer protections." They say they oppose changes allowing states to waive the requirement for essential health benefits, which they say could deny care and treatment to patients. Previously, the Paralyzed Veterans of America announced opposition to the repeal legislation, citing the adverse impact it could have on veterans with disabilities. The International Myeloma Foundation (IMF) also expressed what it called "its deep concerns" with the American Health Care Act. The group said it is concerned that it could greatly impact how patients get access to treatment for multiple myeloma, the second most common blood cancer in the U.S.
What would an Obamacare repeal mean for you?